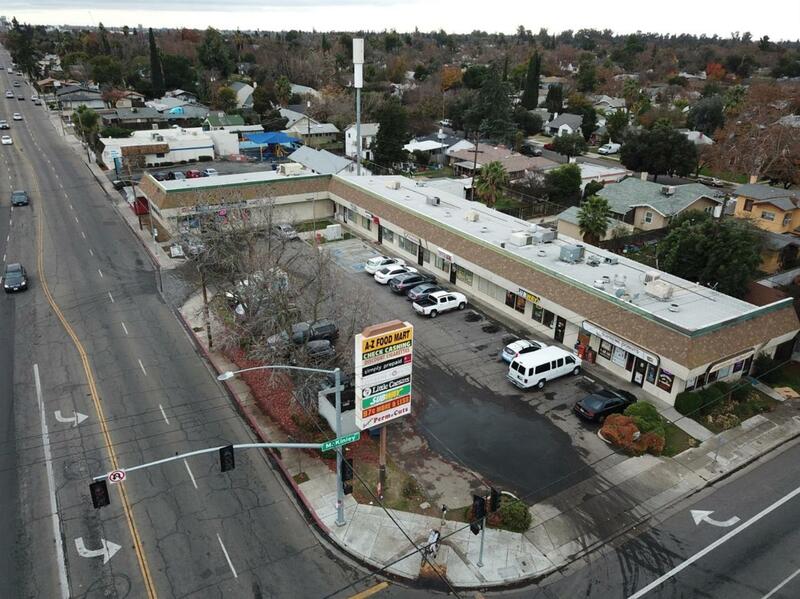 Investor opportunity to purchase a commercial shopping center located in Fresno, CA. 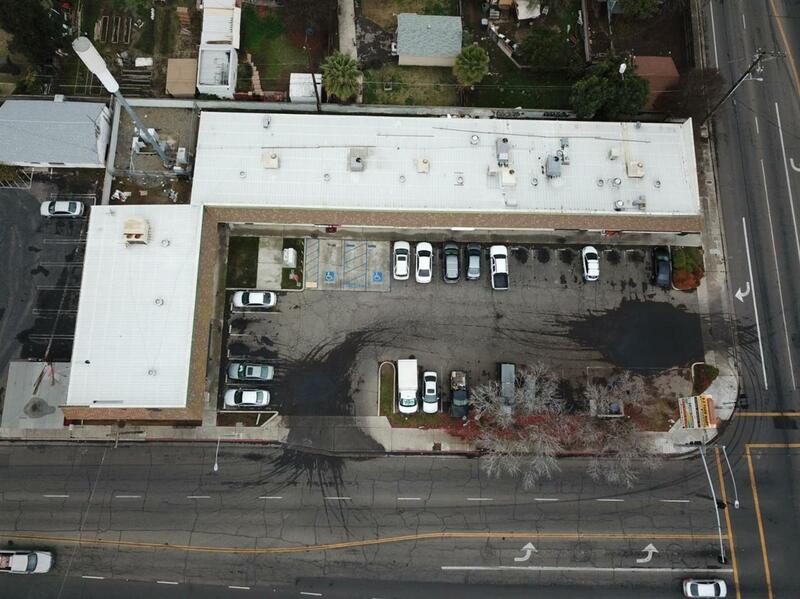 The subject property consists of +/- 9,640 sqft structure and +/-28,148 sqft of land. 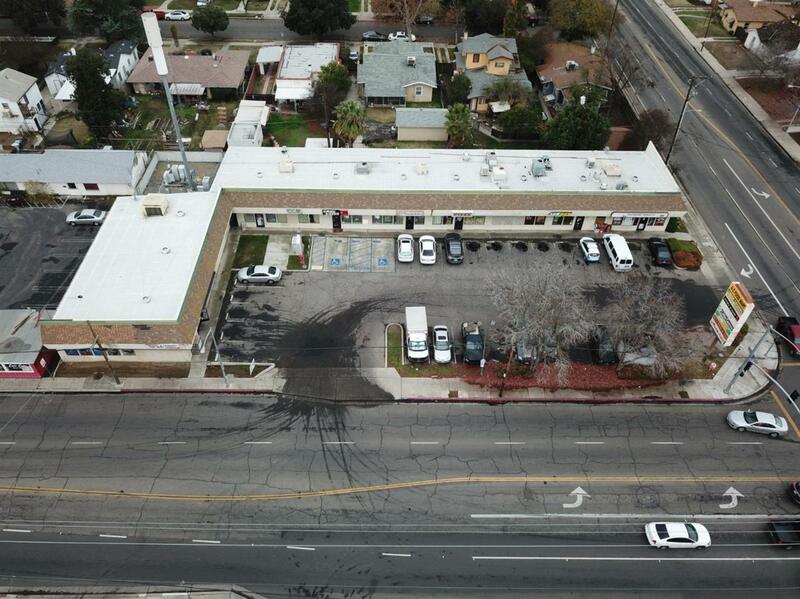 Located on a major signalized intersection on the high traffic corridor of McKinley and Palm. Plaza provides prime Palm Ave and McKinley frontage with easy ingress/egress. 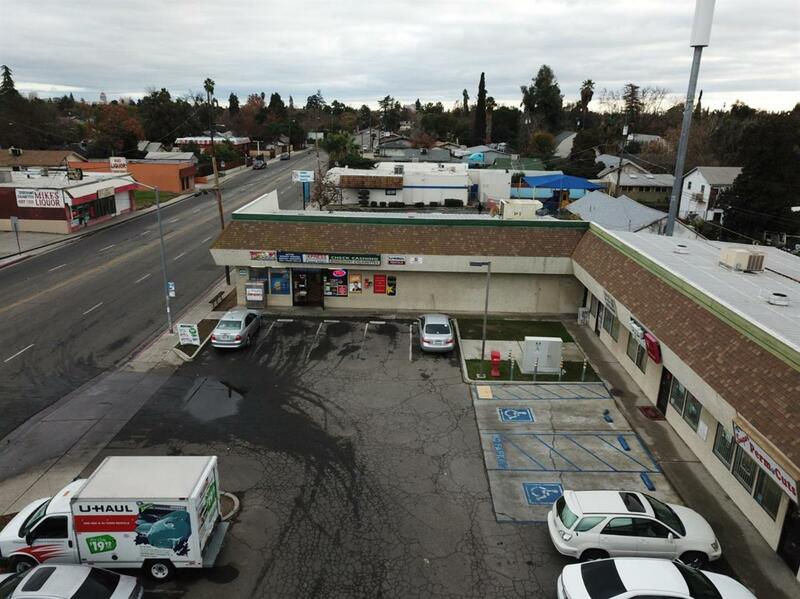 Strategically located between Highway 41 and Freeway 99, along with a highly dense residential populous in direct vicinity. Cadi-corner from Fresno High School with an enrollment of over 2,400 students and Fresno City within +/-2 miles from from subject property with 24,500 total enrollment. Combination of national, regional and local tenancy. Listing provided courtesy of Amir Dehlan of Guarantee Real Estate.